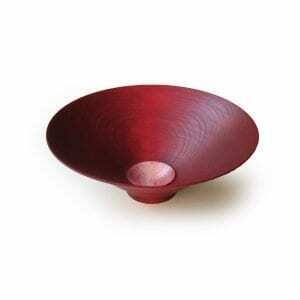 A beautiful bright red wooden bowl. 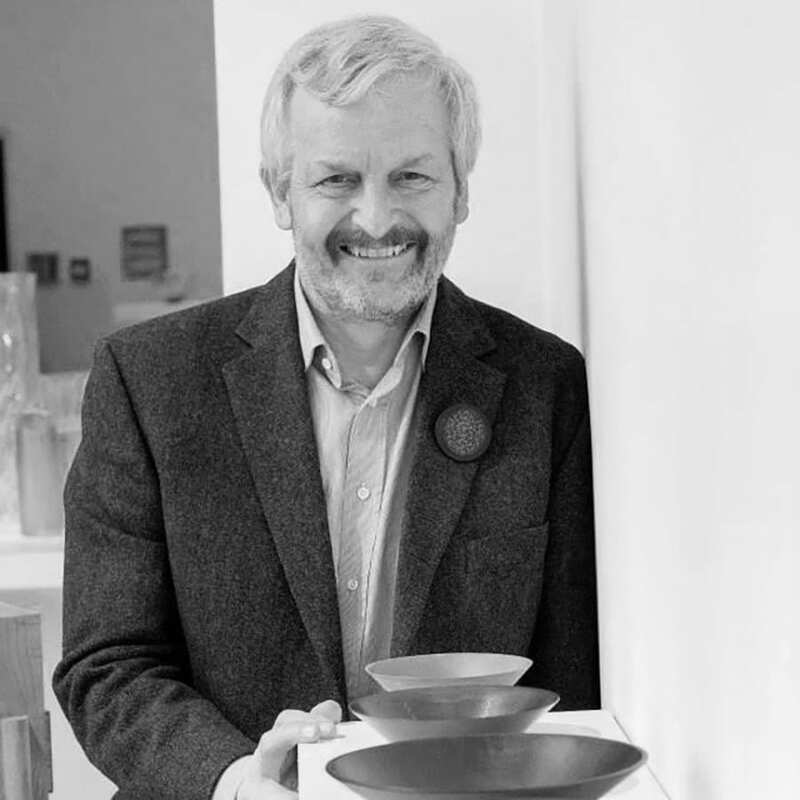 We thought you would like to know has been eyeing up our Red Sycamore Bowl for some time now and has requested we bring it your attention. 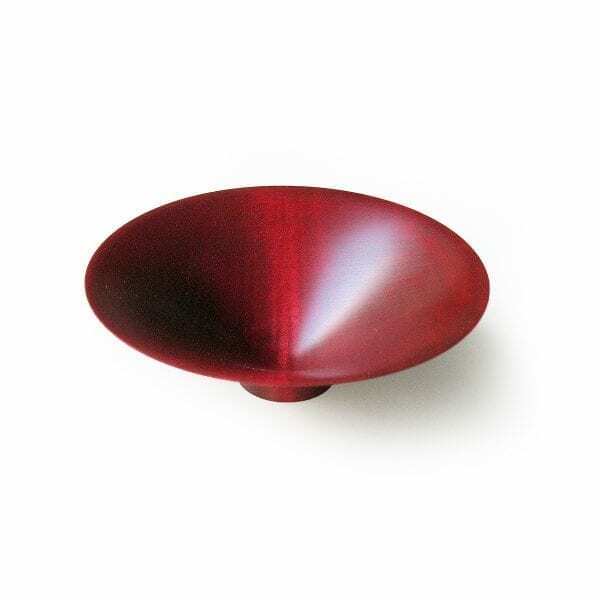 What's your question about Red Sycamore Bowl? This bright red sycamore bowl is a lovely addition to any combination of Roger Bennett’s expertly shaped and finished wooden bowls. This delightful wooden bowl can stand on its own, though it is happy for the company of its larger siblings. Note: Available in different sizes, colours. Price shown is for pick up only. Please email for shipping details. Price shown is for pick up only. Please email for shipping details.